The creation of Cornerstone Realty in 2006 has been an amazing journey! Sari Cobb and Stacey Mathers decided to join together and develop a new office – one that placed God first, clients second and the dollar last. We quickly found that with “with GOD at the helm, all sorts of amazing things could happen”. Starting our own office, and then having established agents come on board was a huge blessing! Between our 4 agents, we have over 33 years of combined experience putting Buyers and Sellers together, and most of our agents were born and raised right here in Moffat County. Craig is our home and it is so important to us that it feels like home to you too! You will find that everyone at Cornerstone has a high standards, a strong work ethic and are professionals with your best interest at heart. We are honored to be part of one of the the biggest decisions in your life! 2010 C.A.R Northwest District V.P. There are a lucky few who truly enjoy everything about their careers, and feel blessed to be a part of their industry. Sari Cobb is one of those fortunate individuals. Sari’s friends, clients, and co-workers agree that spending time with Sari is a special experience. She is friendly, warm, at ease and sincere. She invites trust and offers reassurance. She is highly ethical, and has an excitement that permeates her words, shows in her actions and sparkles in her eyes. Those with whom she comes in contact always remember the experience! Whether she runs into you in the grocery store or sits with you at a closing table, the same genuine Sari is always there. “One of my greatest joys is to meet a past Client on the street and have them tell me how delighted they were with their purchase or sale. Whether they stay in Craig, or life carries them down the road, I pray they always reflect on our time together as enjoyable, fun and productive”. Sari was born and raised in Craig, so she is familiar with the true flavor of her northwest Colorado home. She believes it offers something for everyone, and if given the opportunity, it also holds something for you. Finding the perfect home for you, or assisting you in saying goodbye to Northwest Colorado are both in Sari’s repertoire and she would love to assist YOU! 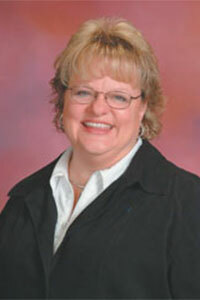 Stacey Mathers has been bringing Buyers and Sellers together since 1999. Her 20 years of experience will allow you the confidence, that she will be able to help represent you in a professional manner. The real estate market is ever evolving and requires constant continuing education. Experience can make the difference in a successful sale or purchase. 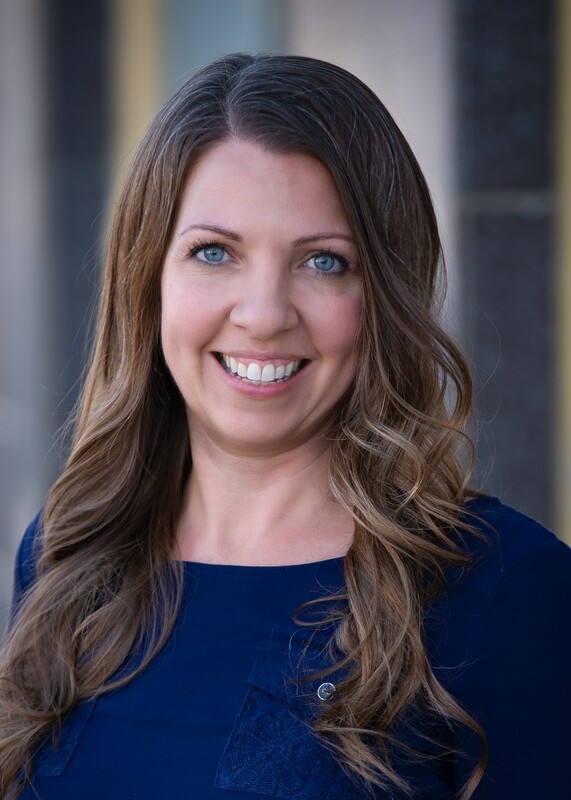 Stacey Mathers takes pride in her responsibility to serve and give you the representation that you deserve. Honored to be Voted Moffat County’s Best Realtor in 2011, 2012, 2014, 2016 and 2017. 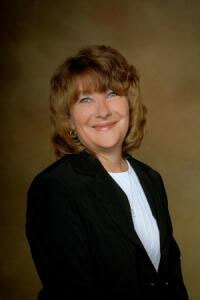 Kim Cox is an agent that offers over 22 years of professional experience. She has the integrity and ethics that make for a wonderful, reliable Realtor. Kim is able to listen to her clients needs, be it buying or selling real estate. She was raised in this community, raised her children here and this is her home. Kim is a natural at bringing buyers and sellers together. She truly loves her career in real estate, and that is what has kept her at the top of her field. 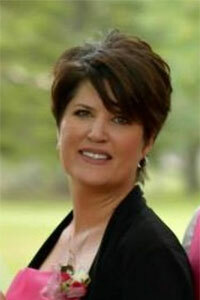 Lori Mann has lived in the Craig community for thirty-four years. 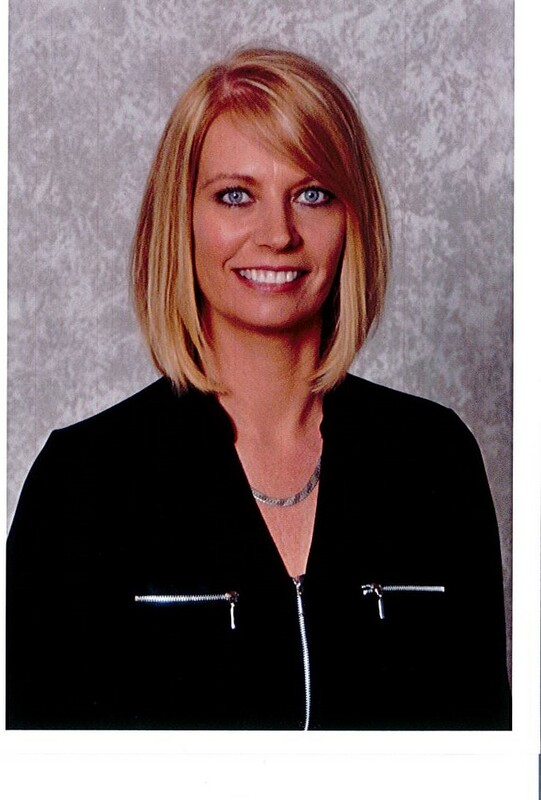 Lori has a strong construction background and understand of the building process, from land search to completion. Lori also has a special place in her heart for older homes and helping to envision how to make them new again. Lori’s experience acts as a guide to help make clients make informed decisions. Relationships are an integral part in the buying and selling process, Lori takes pride in helping people and forming strong bonds with them for this important step in their lives. As a Colorado native who is passionate about real estate, Ann Marie listens to her clients and works diligently on their behalf. Ann Marie strives to ensure that her clients realize their real estate dreams quickly and positively. When she’s not helping clients buy or sell a home, you can find Ann Marie on a family bike excursion, eating a bowl of mint chocolate chip ice cream or building a blanket fort in the living room with her kids.